Harcourts JK Realty Group Ltd is a professional and established real estate business with the directors having decades of experience in the Auckland Real Estate market. Jill, Keith and David all bring different skill sets and backgrounds into the business to break the mould of the real estate industry while striving for success and growth. The key focus of the business is professionalism, technology and amazing results. 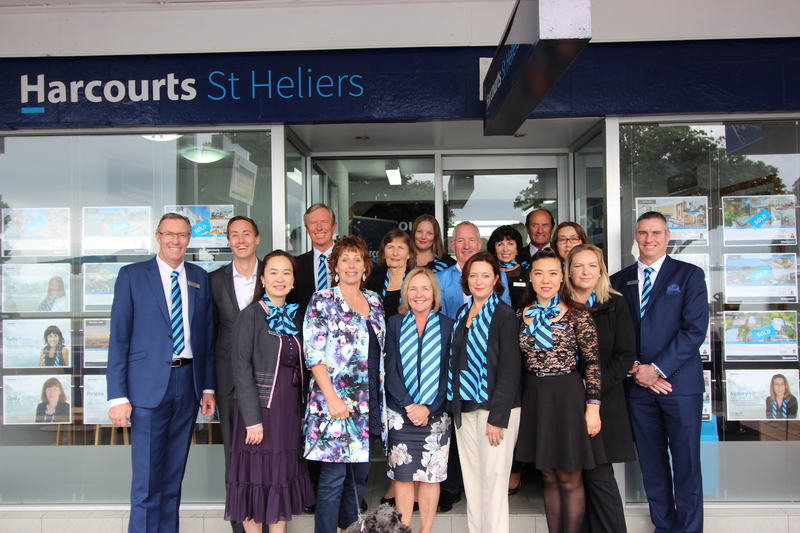 The business comprises over 50 highly professional staff located at one of the two central Auckland locations to service the greater Auckland area in St Heliers and Mt Albert. With a large and diverse team you can be assured that you will not only receive an exceptional level of service, but a great result. Harcourts JK Realty – For Results That Move You. Most Trusted Brand for 5 years running!